Natural Remedies Tinctures African Potato A strong immune booster. Also anti-fungal, detoxing agent, sedative. Is beneficial for urinary and prostate disorders. 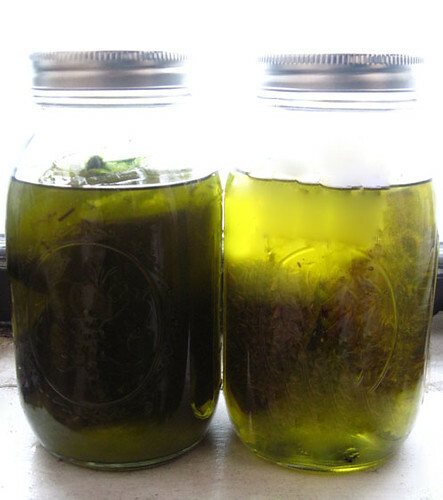 HERBAL TINCTURES TINCTURES: Tinctures extract the chemical constituents in alcohol, vinegar, or vegetable glycerin. Alcohol is most effective and therefore most commonly used. Before herbalist scan begin the process of making an herbal tinctures, they need to determine the type of alcohol that will combine with the plant material.